November in the United States is synonymous with Thanksgiving and so we figured this would be a good month to discuss giving back—and boy do Americans love to give back! According to the Corporation for National and Community Service, in 2014, 62.6 million Americans volunteered roughly 7.7 billion hours. Another 138 million Americans engaged in what the group calls “informal volunteering.” Examples of this activity include watching a neighbor’s children, house sitting, and helping with shopping. At TDS, employees are encouraged to give back. In fact they’re given four hours per quarter, for a total of 16 hours per year, to put toward their volunteer efforts. TDS also has several donation drives throughout the year to benefit people living in the communities we serve. 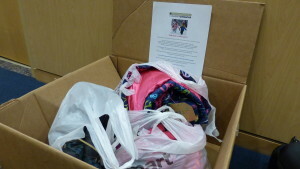 Recent examples include collecting school supplies for kids in need, and we just wrapped up a winter clothing drive. Employees from TDS’ family of companies, which includes OneNeck IT Solutions and Bend Broadband, also pledged more than $150,000 to the United Way for 2016. The money was raised through payroll deductions and even a parking spot auction at our Madison, Wis. headquarters. All of the funds will be distributed to local chapters all over the United States where our employees live and work. 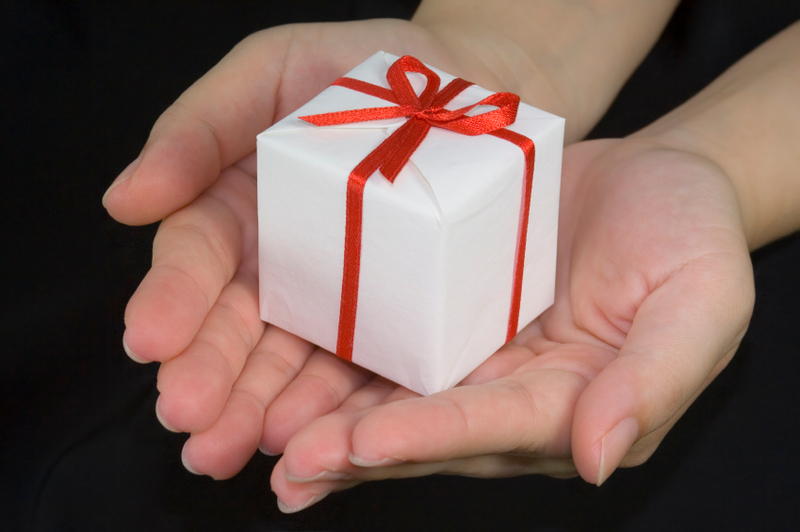 Employees even skip a party, choosing to give back instead. The Madison office, in lieu of a company-sponsored holiday gathering, gives the money to a charity selected by employees. For the last several years Second Harvest Foodbank has been the winner. We’d love to know what you and your organization does to go above and beyond. Feel free to share in the comments of any of our posts.